Finally, a Hands-on With Karateka! 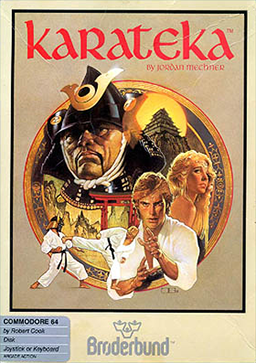 It was back on the 2nd of February that English Amiga Board member meynaf, announced that he'd managed to port the Atari ST version of Jordan Mechner's martial arts game, Karateka, over to the Amiga. Amigaville - Issue 4 Out Now! 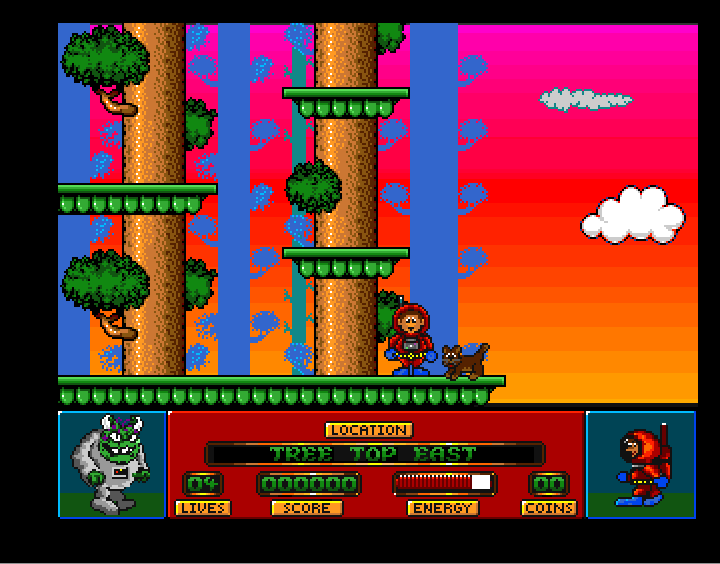 It's been many a year since you've been able to pick up an Amiga magazine off the shelf of your local newsagent. I still have fond memories of cycling down to our local to pick up the latest copies of Amiga Power, CU Amiga, Amiga Format and Amiga Shopper back in the day (I didn't buy this many magazines every month, I might add!). 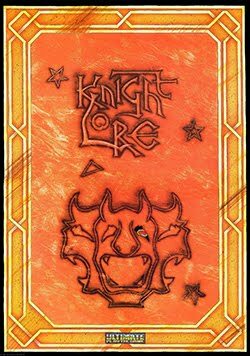 Posting over on the English Amiga Board a few days ago, user SyX announced that he'd stumbled upon a blog detailing the porting of Ultimate's Spectrum classic "Knightlore" over to the Amiga. As one of the backers for the "Hints and Tips for Videogame Pioneers" kickstarter, I look forward to the regular email updates sent out by Andrew and Rob Hewson. It's nice to be kept in the loop with regards to the progress of their book, and quite often the message will contain one or two other nuggets of information I'll find interesting. 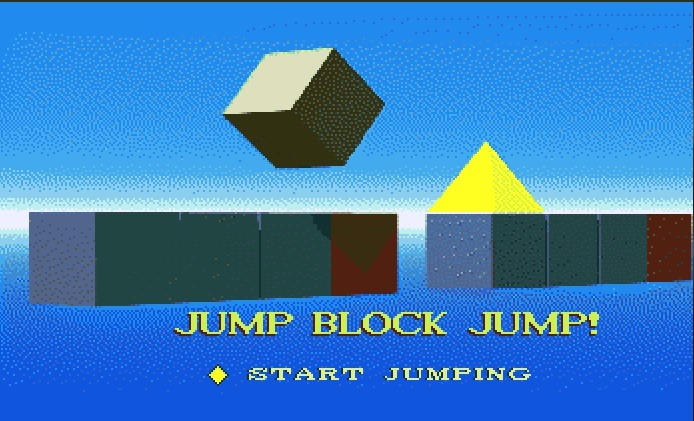 (I realise this post isn't related to Amiga games, but if it's a success, it could lead to Amiga users meeting up and playing games together on a semi-regular basis). 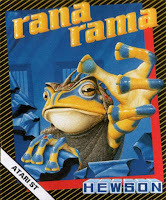 ST to Amiga Conversion - Ranarama - Coming Soon! 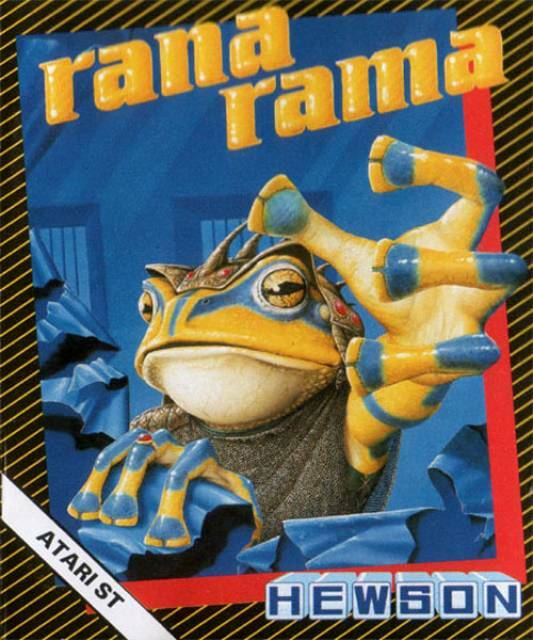 Ranarama was developed by Graftgold and published by Hewson way back in 1987. 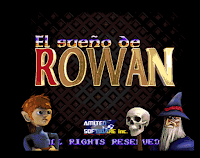 Released on numerous platforms, this Gauntlet-like arcade adventure unfortunately failed to appear on the Amiga platform. 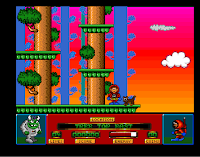 The Amiga had countless side-scrolling platform games released for it during its commercial lifespan, and it would seem that a number of developers feel there's room for at least one more. It's been over three months since I last updated the blog, and for that I must apologise. Once again a busy work and home life has meant that my time dedicated to the Amiga has been limited to playing a few games on my Gotek equipped A500, and rummaging through the excellent Mod Archive. I'm hoping that in 2016 I'll be able to keep the blog updated on a more regular basis, but if that's not possible I'll post as and when I can. The blog is far from dead. It's just that at times it may go through a quiet spell or two. 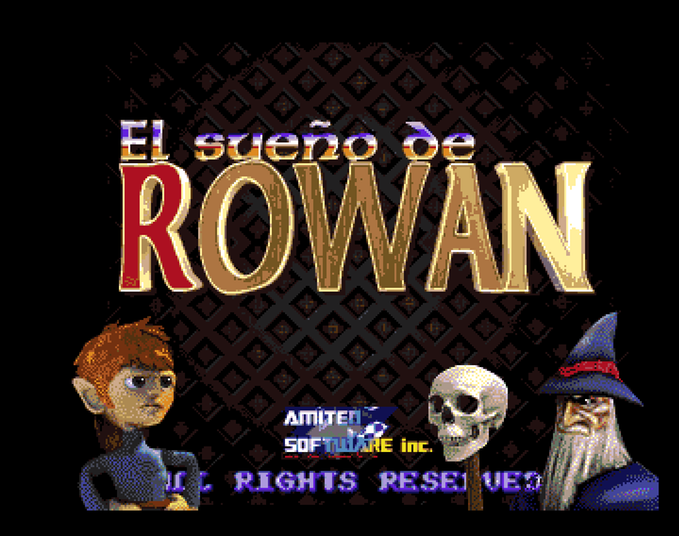 It's the start of a brand new week, and details of a new Amiga game have just surfaced.